Let the Pittsburgh movers trusted by local residents and businesses perform your upcoming local, long distance or international relocation. George Moving & Storage is the Pittsburgh mover chosen by many of the 313,000 residents of this city for transportation and storage needs. We can accommodate all your transportation and storage needs with our vast range of competitively-priced services. For your upcoming relocation, call us today at 1-800-810-2635 or request your FREE in-home estimate by filling out our online quote form on the left side of this page! As your dependable household mover, we transport your goods securely and on-time - anywhere in the world. We move businesses of all sizes as trusted office movers, minimizing downtime and containing costs throughout the relocation process. When you need customized corporate relocation services, choose George Moving & Storage to relocate your employees. We are the international mover you can rely on for the highest-quality transportation services - even when moving overseas. Computer moving is one our specialties at George Moving & Storage, with our specialized equipment and handling techniques. When it comes to the sensitive, intricate task of laboratory moving, trust this need to the experts at George. Make the process of storing and distribution your products efficient and seamless with our warehousing and distribution services. Improve that critical link between you and your customers with our professional home delivery services. Choose George Moving & Storage for cost-effective, comprehensive relocation and storage services. 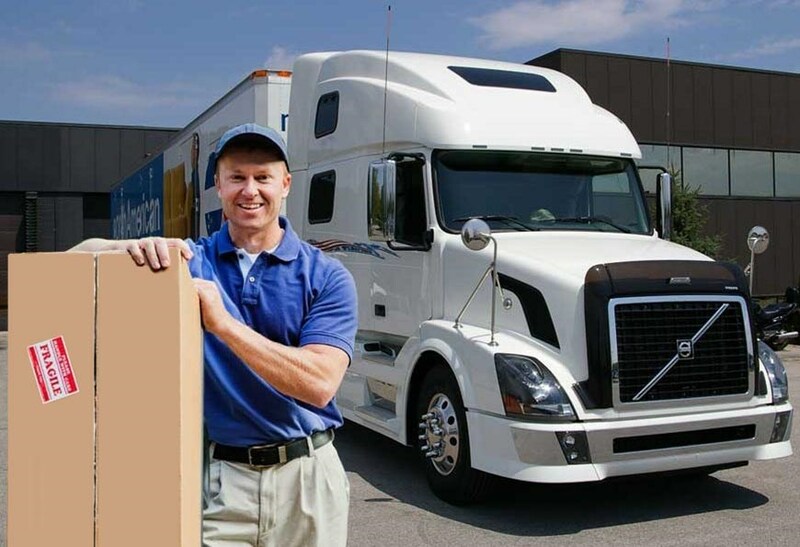 We are the Pittsburgh moving company you can depend on for a successful, worry-free relocation experience. When it comes to your local, long distance or international relocation, entrust it to the experts at George Moving & Storage. Contact us today by calling 1-800-810-2635. Request your FREE in-home moving estimate right now by filling out our quote form to the left.